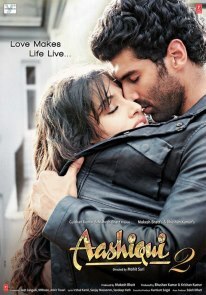 The movie is a little slow paced and does not have any background score for most of its running time which adds to the feeling of slowness. The Rainmaker is quite similar to this in that both movies have the leading characters as ambulance chasers and in both there is an associate who helps the lead character and both are related to medical cases. The scene where Frank takes Polaroid pictures of Deborah Ann Kaye was the best scene of the movie. Read some IMDB threads after watching the movie and someone has explained the scene so brilliantly. Paul Newman was excellent as the alcoholic attorney Frank Galvin who suddenly decides to so something out of conscience. He deserved the Best Actor Oscar nomination that he got. Charlotte Rampling was very good as Laura. Jack Warden was good as his associate. James Mason was very good as the rival attorney and was nominated for an Oscar for Best Supporting Actor. Screenplay by David Mamet is good and direction by Sidney Lumet is very good. The movie was nominated for 5 Oscars including Best Picture, Best Director and Best Adapted Screenplay. 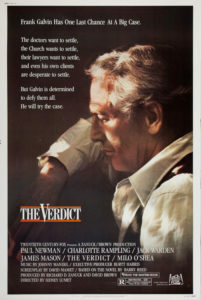 The Verdict is a very good movie and is recommended especially for fans of courtroom dramas. P.S. This review was actually a comment I made in the Movies You Watched This Month thread back in 2015. IMDB threads that I refer above have since been removed from IMDB.